10 runners up prizes are added to the ‘Win a Night in with Sense of Identity’ Competition! 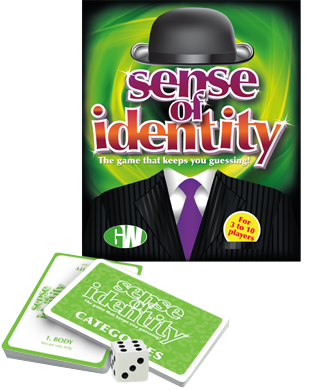 Win a night in with Sense of Identity! You think you're someone else. You think you're in a sauna. In fact, anything that's written on the card. 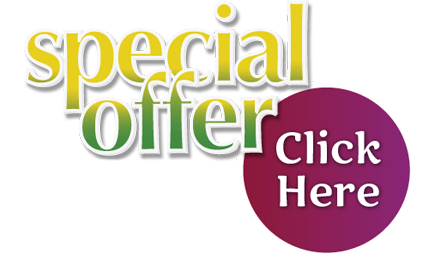 Its the role of the players to adopt that trait and it's the questioner's job to find out what the common trait is.